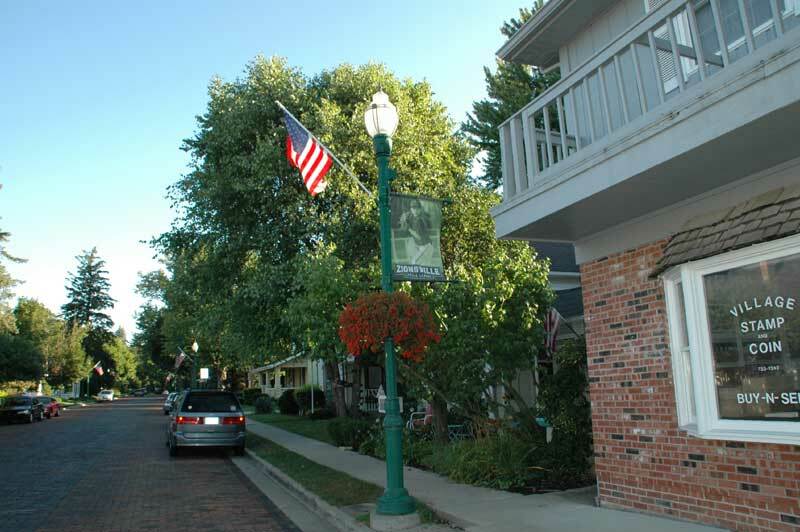 Read what some of your friends and neighbors in Zionsville had to say about Cy Cadwalader and 3C Plumbing. “We were very pleased with Cy Cadwalader! We got four estimates and without a doubt felt Cy to be the most informative, honest , and reasonable. He arrived to do the backup sump pump on time, did a great job and was very helpful in answering our questions for a job in the future. He definitely will be the only call we will make on that project.